AN Igbo group, Voice from the East, VEAST, after a crucial meeting in Enugu, weekend, maintained that their earlier quit notice to herdsmen to vacate Igboland on or before August 31st, 2018, remained unchanged. 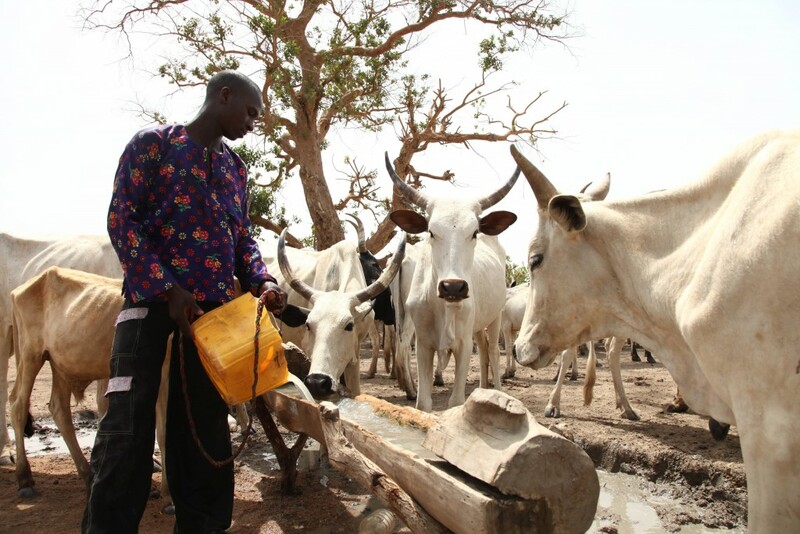 They insisted that should the herdsmen fail to quit after the deadline, they might be forced to take drastic action. The group stated: “Voice from the East, VEAST, an Igbo Group, held an urgent meeting on Nigeria’s security situation over the activities of Miyetti Allah Cattle Breeders Association of Nigeria, MACBAN, with particular reference to its reaction to the grazing reserve mooted by Buhari. “We therefore, categorically state that the quit notice given to the herdsmen by VEAST on 31st August, 2018, is most sacrosanct.